Howard's responsibilities include global alliances, marketing, and program and product development. 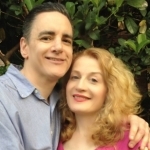 He has been instrumental in assisting Doc Childre, founder of HeartMath, in the development and teaching of HeartMath's programs since its inception. Howard is one of the co-authors of the ground-breaking book Heart Intelligence, Connecting with the Intuitive Guidance of the Heart. 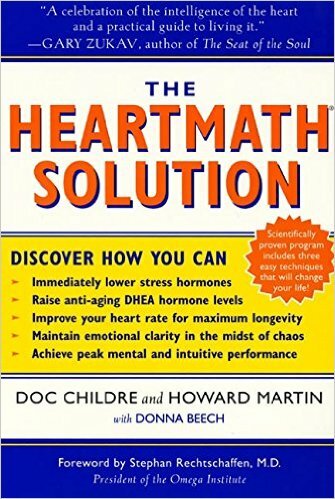 He is also co-author with Doc Childre of The HeartMath Solution, published by Harper San Francisco. 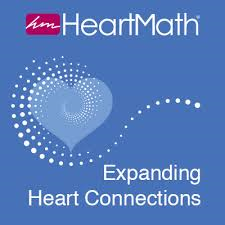 He also developed Nightingale-Conant's tape series, The HeartMath Method. 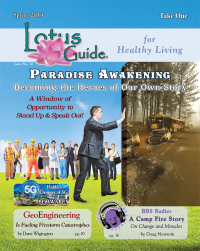 Howard is a key spokesperson for HeartMath and has conducted hundreds of news media and documentary film interviews including CNN Headline News, ABC Good Morning America, and ABC World New Tonight.